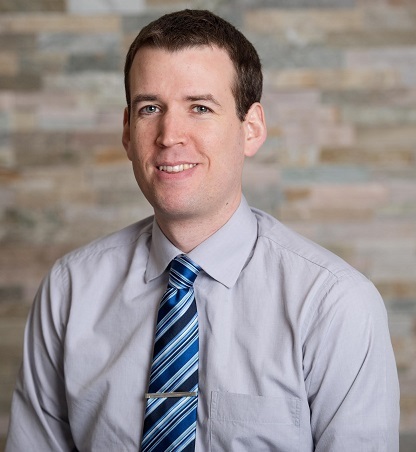 Dr. MacLeod ND’s practice consists of a diversity of patients and health conditions but with a focus on pain management, osteoarthritis and injury recovery. Dr. MacLeod ND’s has a passion for continually advancing his clinical skills through continuing education courses and additional training. Some of the specialty services he offers include prolotherapy, acupuncture and intravenous therapies (vitamin C, Myers’ cocktail, chelation therapy). Dr. MacLeod ND also offers a variety of laboratory tests including the vitamin D bloodspot. His mission and goal is helping patients achieve optimal health, prevention of disease and a long, happy life. Offering a number of specialty naturopathic services is an important part of his dedication to helping patients with chronic, degenerative conditions.